Audrey Spear Photography Studio Grand Opening! After years of dreaming of my own photography studio, everything has fallen into place and I’m thrilled to share with you! Located in charming downtown Tiburon at 46 Main Street, my new studio is perfect for newborns, children and family photo sessions. 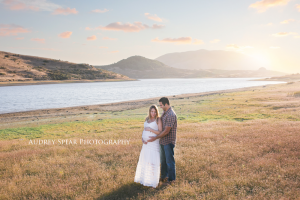 IÂ met up with this beautiful couple in gorgeousÂ Sonoma County Â for their maternity session. They were so wonderful to work with! What a gorgeous couple! 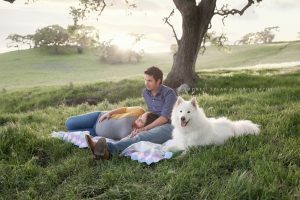 I had such a great time with them at their Marin County maternity session. We were fortunate to have a nice warm evening, and although the wind was pretty strong, this sweet couple didn’t let it bother them a bit.